The Progress Center – community. opportunity. growth. 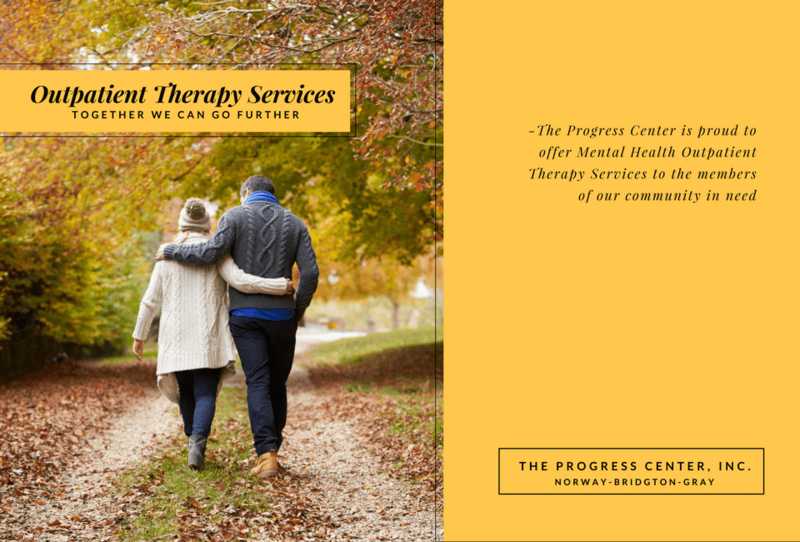 For 39 years, The Progress Center has provided supportive services to adults, children and their families living with disabilities. 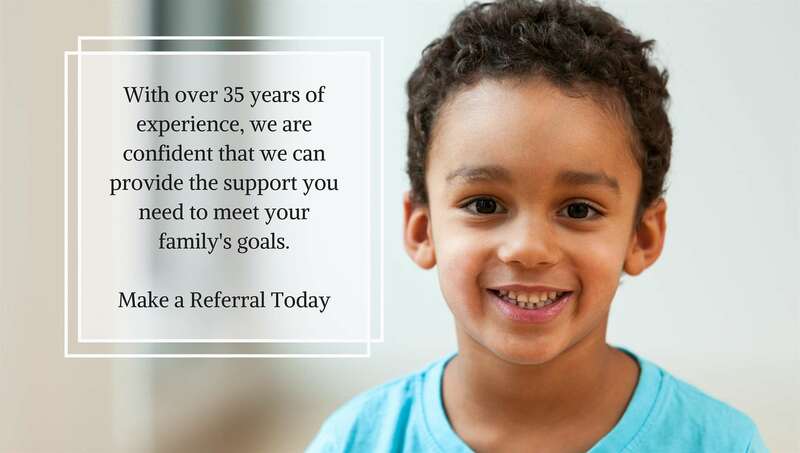 Today, we serve more than 450 adults and children through a wide variety of residential, community support, and case management services that are carefully individualized to help intellectually and/or developmentally disabled individuals maintain and improve their physical, mental, social and emotional well-being. In addition to developmental services, The Progress Center hosts a robust Community Kitchen program. 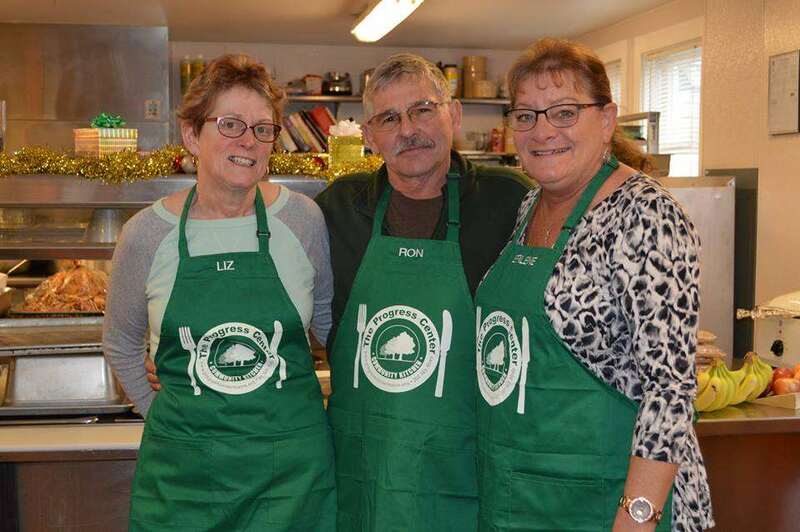 The Community Kitchen endeavors to change the lives of people facing food insecurity, ensure people recovering from hospitalizations get the nutritious meals they need to heal and making food access barrier free. 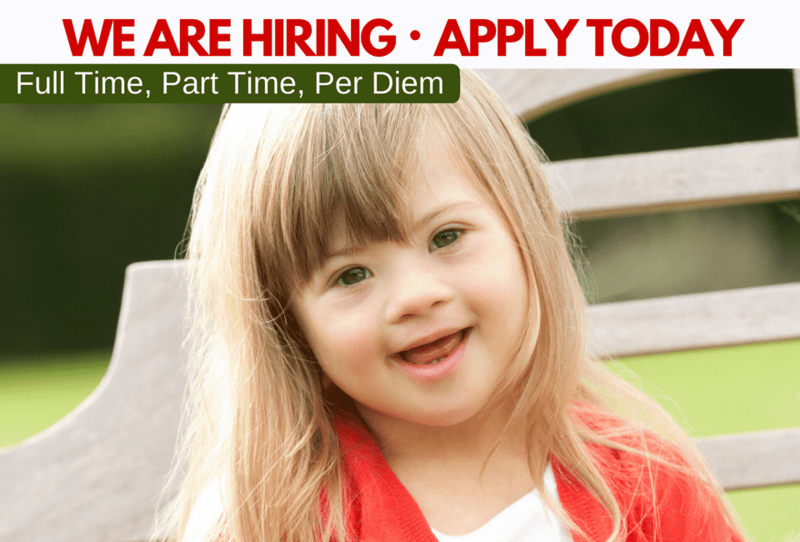 Each person with a disability has a desire for a rich and varied life, including a physical, intellectual, emotional and spiritual dimension. Each person grows through their life experience and has the right to make his/her own life choices, including those that may involve risk. 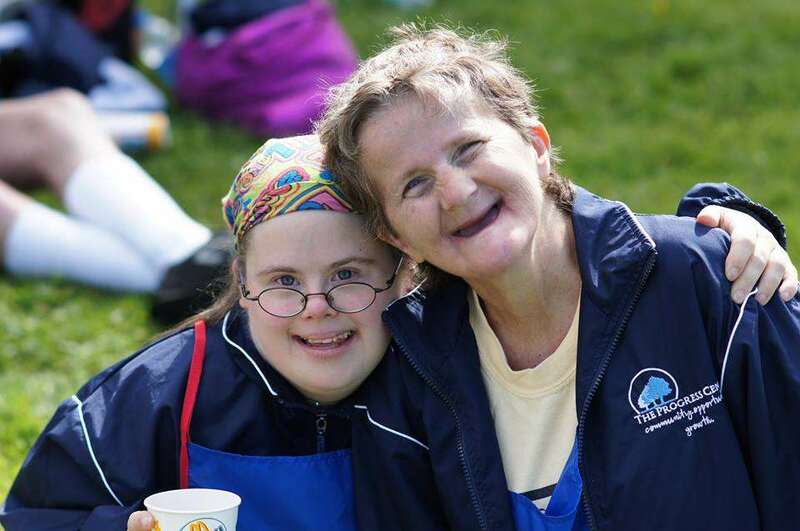 At The Progress Center our mission is to promote independence and freedom of choice for the individuals we serve, and help them discover their own dream for a meaningful life. The mission of our Community Kitchen Food Program is to provide nutritious meals that promote health, wellness, and healing for members of our community who are most in need. We work with adults to support community inclusion, personal development, and supports in areas of daily living. The Progress Center currently offers three different Residential Service options: Group Homes, In Home Support (21/29) and Shared Living.